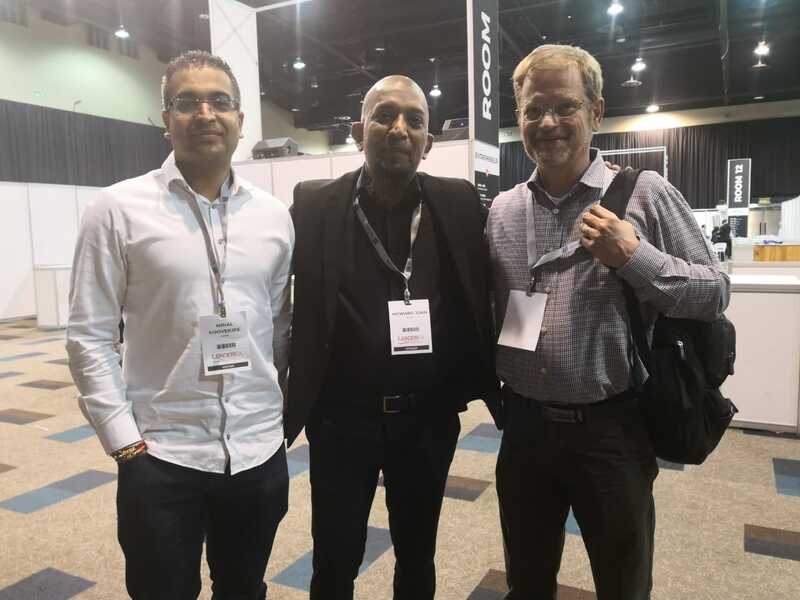 On Tuesday, 4 September 2018 Africa’s business leaders, professionals and entrepreneurs of all fields were gathered at Sandton Convention Centre for the annual Leaderex. Leaderex puts focus on leadership and innovation, where professionals impart knowledge and give advice to the next generation of leaders and entrepreneurs. This one day event gives delegates an opportunity to network as well as engage with experts and leaders in the different industries. 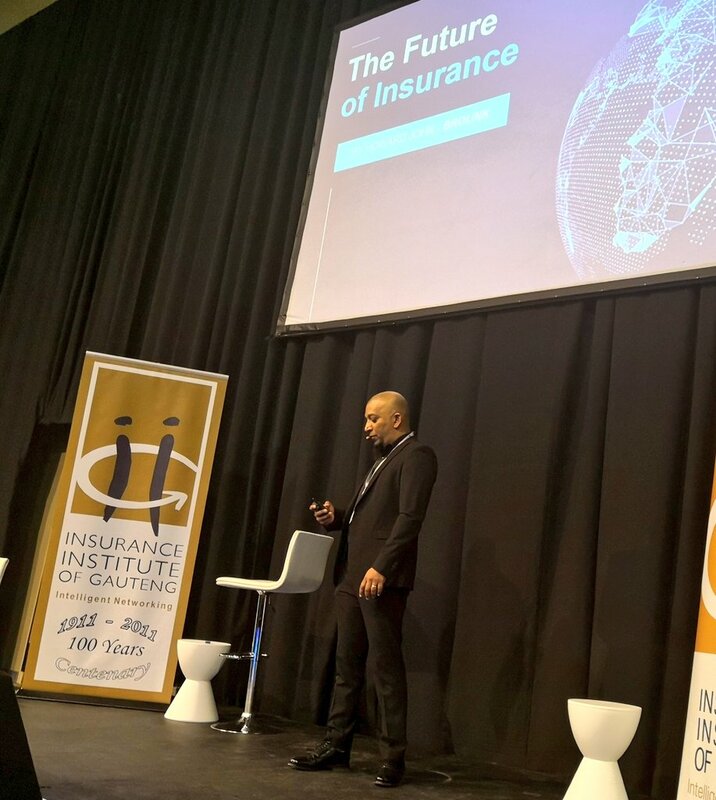 The Insurance Institute of Gauteng hosted the Insurtech Forum, where the IIG President (and trusted partner – Santam Insurance Head of Portfolio Administration), Daniel Steven was the facilitator of the programme. Experts gave insight about the rise of insurtech. These speakers presented on a number of interesting topics which included: Insurtech trends, digitization of distribution, the use of data science and AI in insurance, the legal implications and the possible risks of Insurtech and chatbots and automation. Among these great speakers, was our very own CEO, Howard John, who gave insight on ‘the future of insurance’. Howard says, as our world adapts, evolves and changes, so does insurance. Technology is changing the norm – the way we are used to doing things, and Howard believes that the future is not in some distant years to come, but that the future is actually now, and the time to act is now. Looking at the forces transforming insurance, such as peer-to-peer insurers and reinsurance platforms, Howard says the industry is now ripe for disruption. He says, these forces have become one of Insurtech’s most active investors. Brolink is proud to be a part of this trend by partnering with start ups like Pineapple and Take Ctrl. Howard further notes the trends that make a difference in insurance, which include: AI, the internet of things and blockchain. On what insurtechs are investing in, Howards says, much of the focus of insurtechs is on personal lines, they are also starting to move into the commercial segment – they are also bringing innovation to products across the board. Invest heavily in the right technology. Technology is a given. It’s not going anywhere and its changing the way we live. Like insurance. It touches everything.